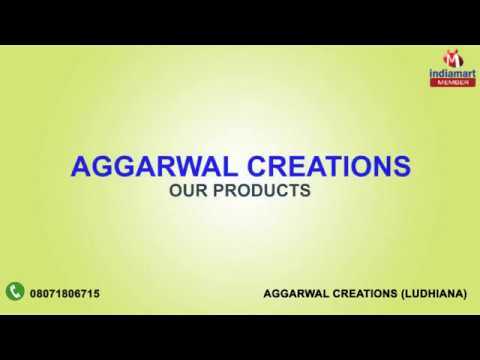 Aggarwal Creations came into existence as a sole proprietor firm in Ludhiana, Punjab, India in the year 2001. We manufacture and supply a huge range blankets and printed material which include Baby Blankets, Polar Blankets, Baby Hooded Blankets and many more. Our country specially the northern part is engulfed in cold for nearly six months in a year and there is always a need of quality warm clothes specially blankets are always in demand, to fulfill this demand of customers we have entered into the field of manufacturing and supplying quality blankets. With us at Aggarwal Creations there is a perfect fusion of latest technology and best of raw material which give awesome finished products in the hands of customers. Blankets are meant for warmth and we ensure our every piece of product serves this very purpose every time.